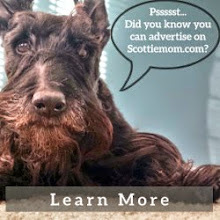 There is much for which I am thankful, particularly within our Scottie Mom community. I am thankful for each and every Scottie Mom (and Dad!) 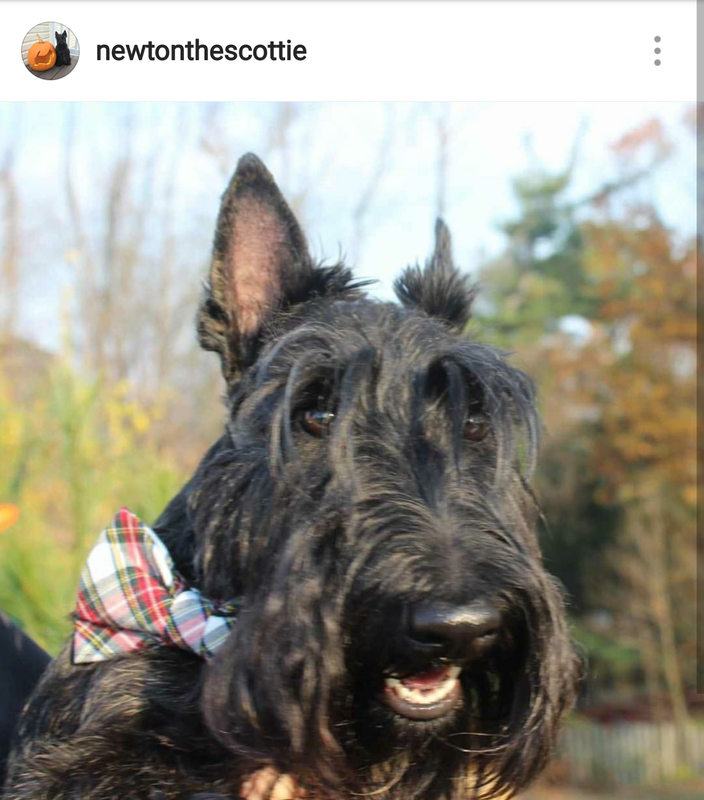 who always strive to do what's best for their fur kids and I am thankful for all the rescue organizations committed to saving the Scotties. 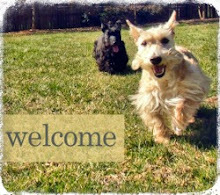 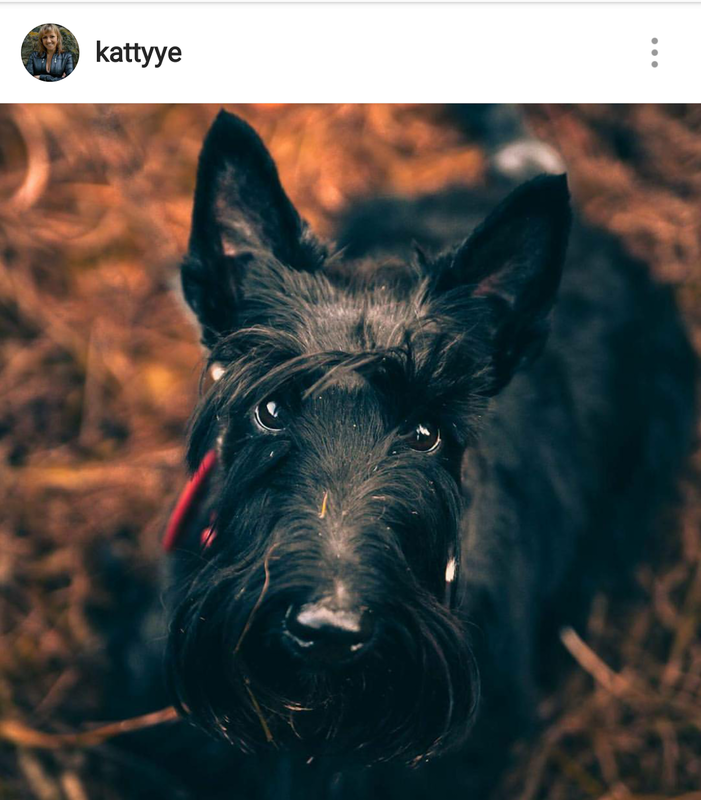 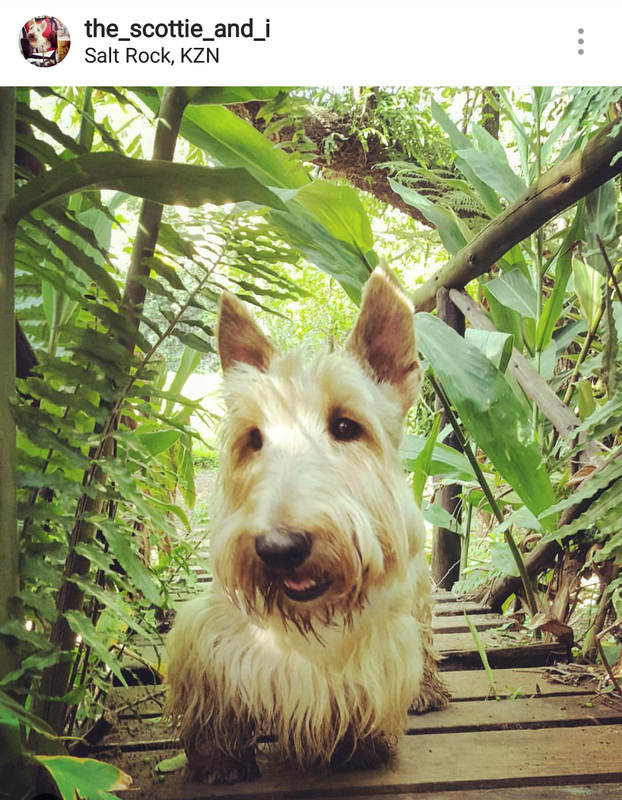 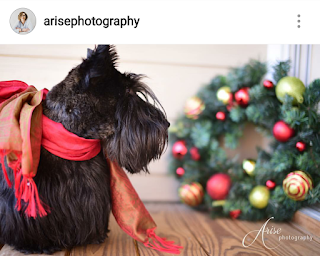 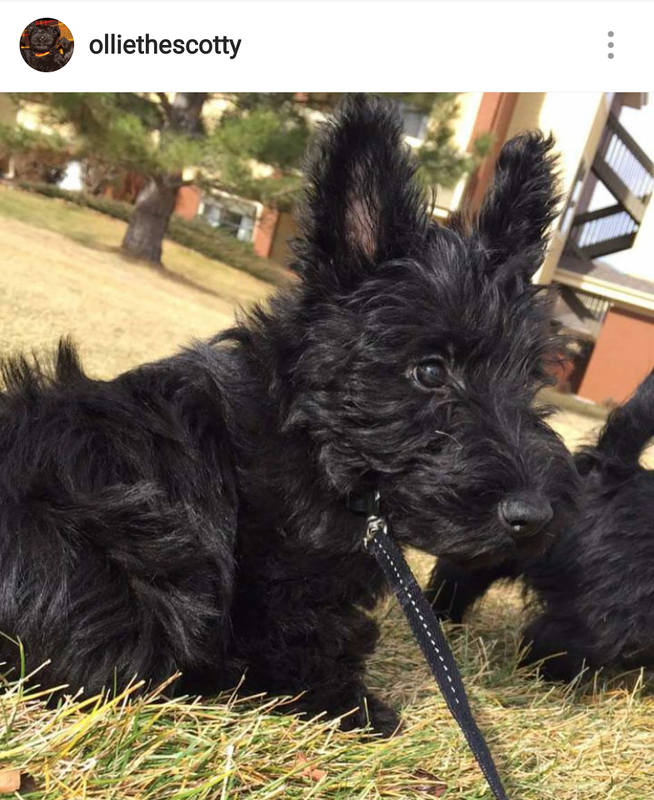 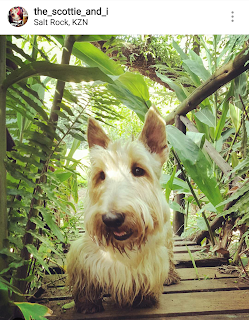 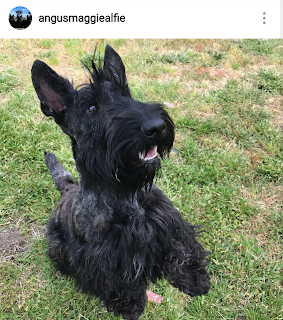 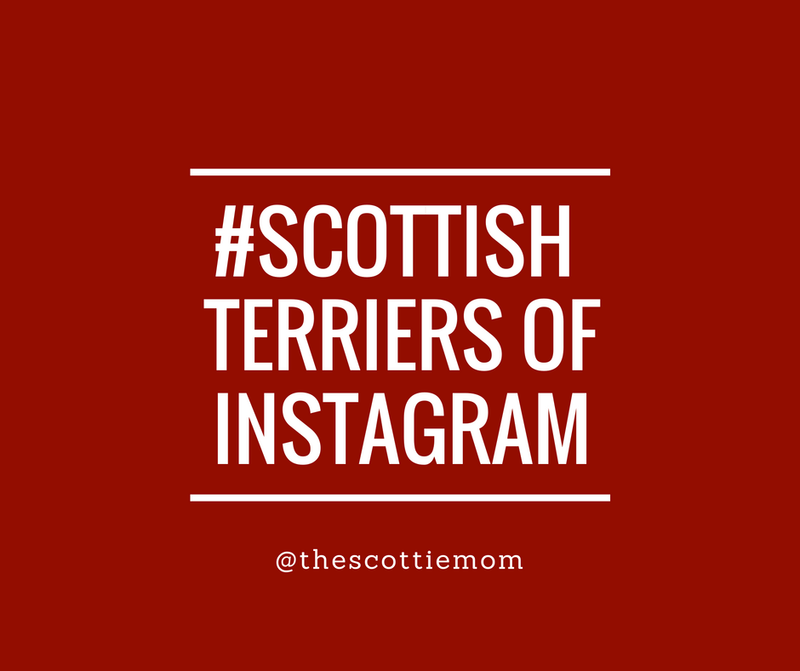 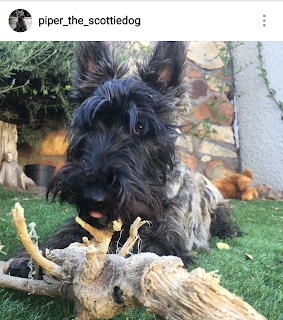 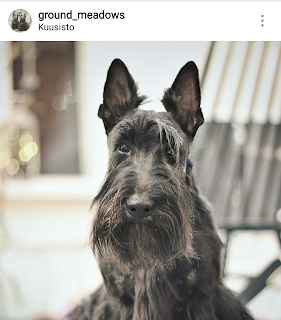 And I know we're all thankful for these Scottish Terriers of Instagram who help us start our week with a smile! 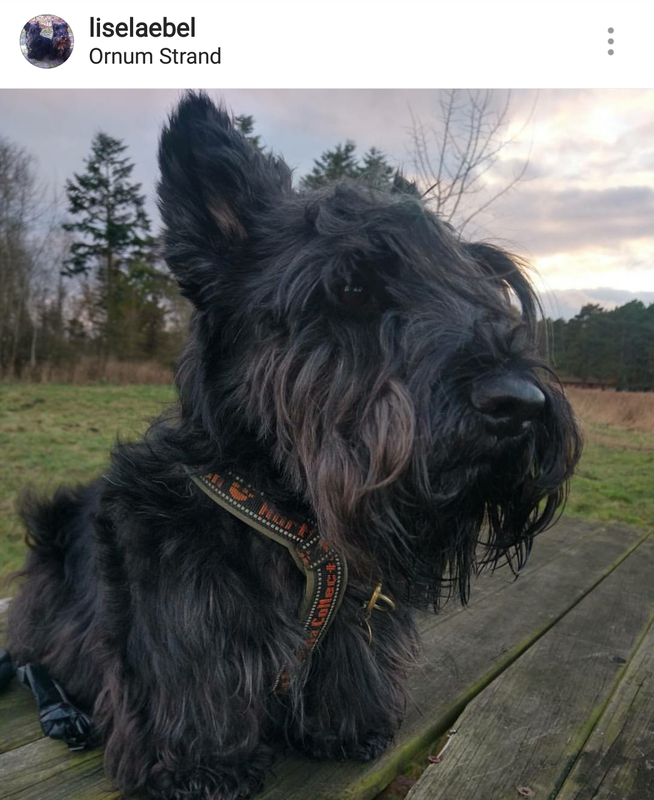 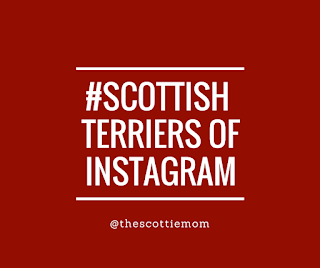 Share your Instagram photos with us using #ScottishTerriersofInstagram and tag @TheScottieMom. 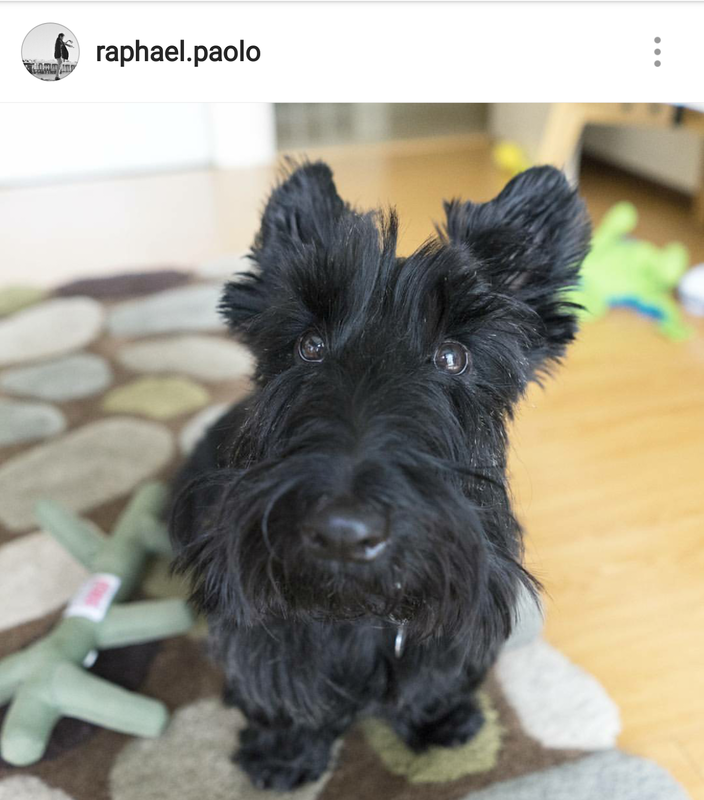 SQUAAAAWK. Christmas wreaths already? 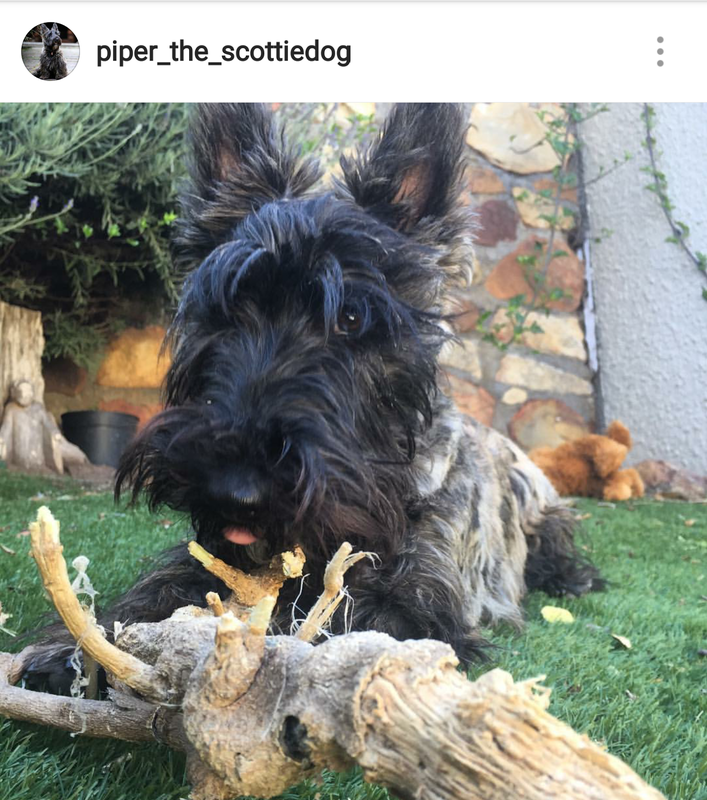 That Scottie should destroy the early one.